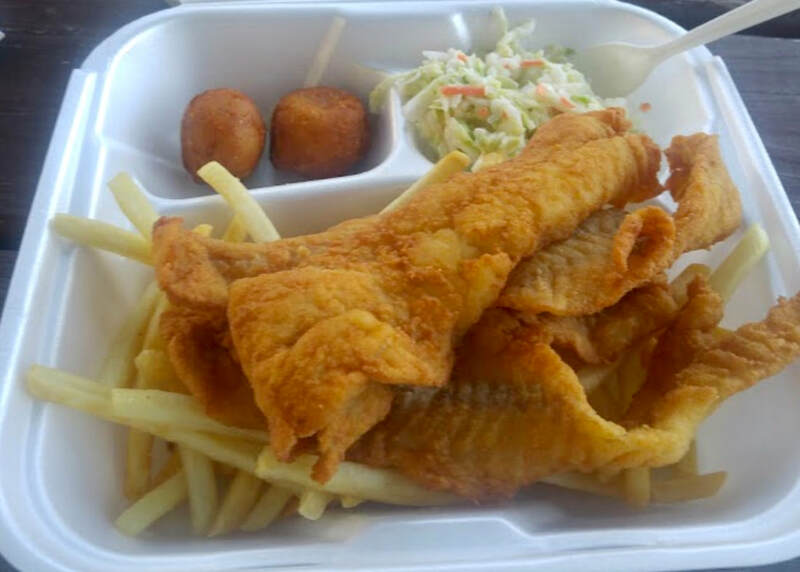 Coming early Summer to St. Augustine—Bantam Chef St. Augustine! 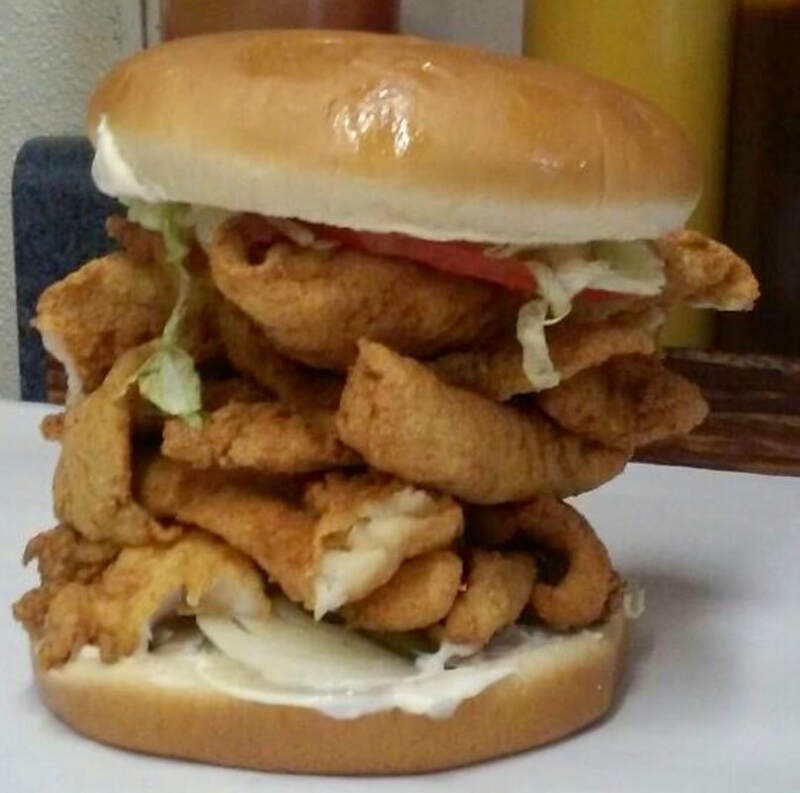 For more than 40 years, The Bantam Chef in nearby Bunnell, Florida, has been serving happy customers, who come from near and far to enjoy the “Famous Fish Sandwich,” tasty burgers and fish dinners! 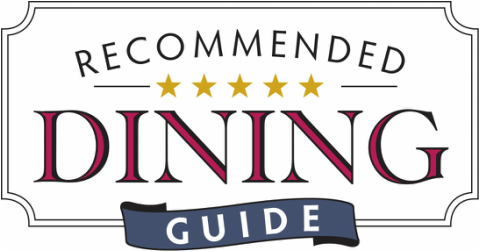 Now this wildly popular restaurant is opening a second location in downtown St. Augustine! 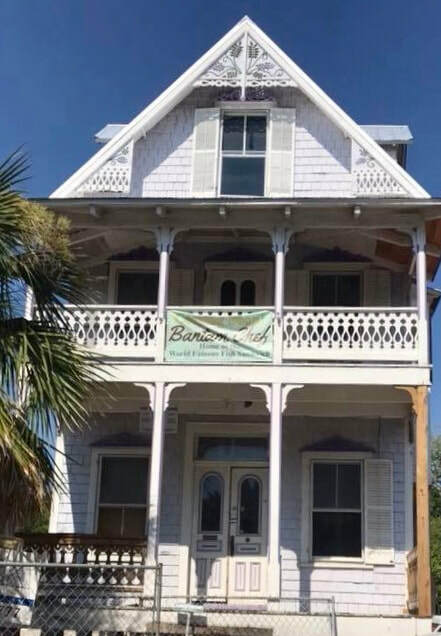 Located in a restored Victorian home, Bantam Chef St. Augustine will feature open air porch seating, people watching and a relaxing place to dine in one of Florida’s legendary destinations.